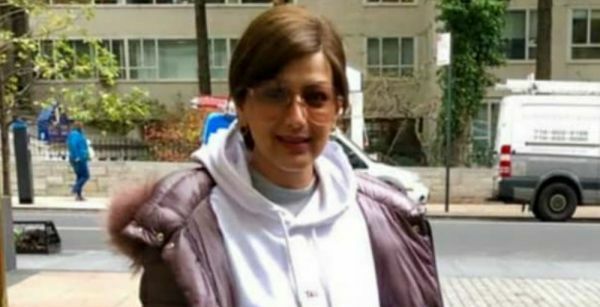 Sonali Bendre is back to 'where her heart is.' The actress is home in Mumbai after nearly five months in New York, where she has been undergoing treatment for uterine cancer. Sonali was spotted arriving in Mumbai in the early hours of Monday with husband Goldie Behl. Over the weekend, Sonali had announced that she would be taking a break from her treatment in New York. She mentioned on her Instagram account that she was "looking forward to this happy interval" while adding that the "fight is not yet over." "It's a feeling I can't describe in words but I'm going to try - it's the joy to see my family and friends again, the excitement to do what I love and mainly the gratitude for the journey I've had up until this moment. 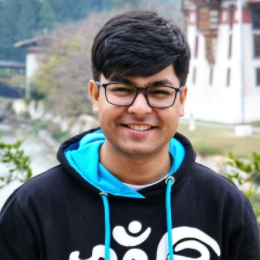 The fight is not yet over," Sonali had captioned it. 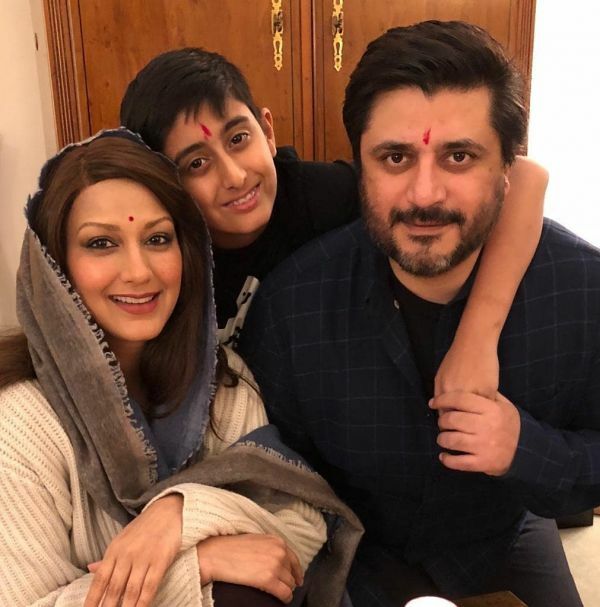 The actress has spent the entire festive season away from her home and it was heartwarming to see her back in Mumbai for the turn of the new year. 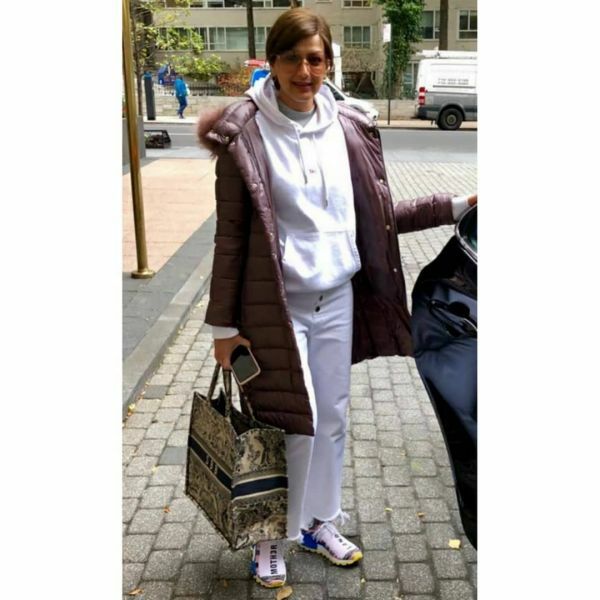 Her husband and son have been her pillars of strength and have been flying regularly between the two cities to be by her side whenever possible. The actress celebrated Diwali with them in New York, but missed being a part of Ganesh Chaturthi. Ever since her diagnosis earlier this summer, Sonali has been constantly updating us about her treatment and life in New York. Her positive personality and upbeat attitude about life have been a source of inspiration for everyone, with #SwitchOnTheSunshine becoming her hashtag on social media. Sonali has been away from the glitz and glamour of Mumbai, but Bollywood has always ensured that she was never alone in her journey. A number of A-listers and known names from the film industry have visited her the past few months. She was also spotted with her friends Sussanne Khan and Gayatri Joshi. 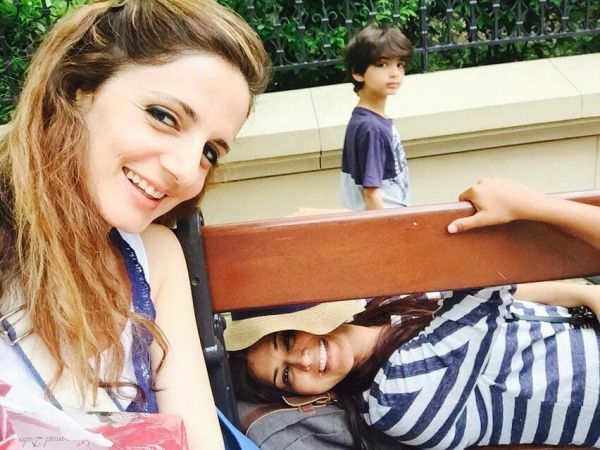 The three have regularly posted pictures with Sonali in New York. Anupam Kher also dropped by for a quick visit back in October, and Sonali had wittily captioned the image saying that they were "twinning from head to toe." 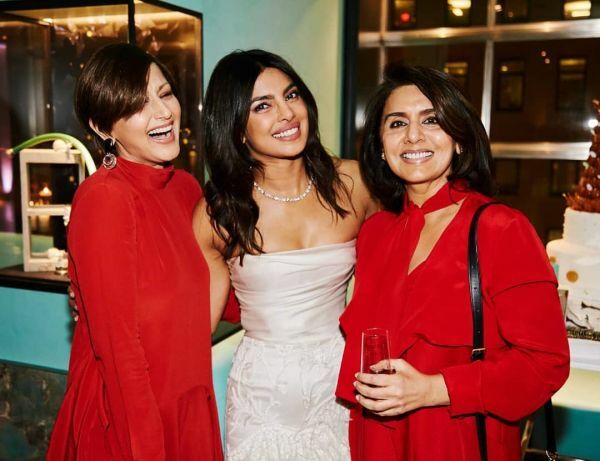 Sonali was a part of Priyanka Chopra's bridal shower at Tiffany and Co. Priyanka had also introduced her to hairstylist Bok-Hee, who had designed a new wig for Sonali.